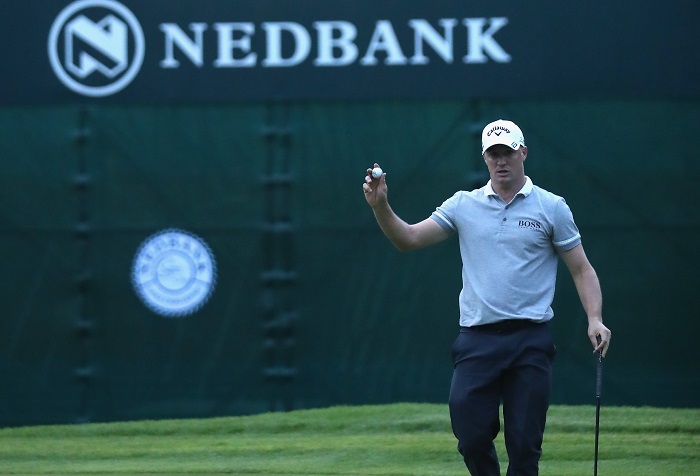 Alex Noren will return to Sun City to defend his Nedbank Golf Challenge title on 9-12 November as he aims to secure his second Rolex Series victory. The current world No14 capped an incredible run of form with his win in his debut appearance in the event last year, as he became the first player from Sweden to secure four European Tour titles in a single season. He went on to write his name into the history books again this year as the first ever winner of a Rolex Series event – the European Tour’s new premium category of eight tournaments on the Race to Dubai – when he lifted the BMW PGA Championship trophy at Wentworth in May. The Swede got the ball rolling on last season’s impressive series of victories at the Aberdeen Asset Management Scottish Open in July. He followed up with wins at the Omega European Masters and British Masters, before sealing the most lucrative title at the penultimate event of the season. He posted a 63, including an eagle and eight birdies, in a memorable final round to win the Nedbank Golf Challenge by six shots. He returns to the Gary Player Country Club in Sun City as the 2017 Race to Dubai reaches it’s climax, to headline a field that includes Ryder Cup Captain Thomas Bjorn – another former winner of the event – and South African Major winner Louis Oosthuizen, who claimed the greatest win of his career at The Open Championship at St Andrews in 2010. Noren said: ‘Lifting the trophy in South Africa last year was the perfect end to a memorable season. I had tried to get into the event for many years, so to win in my first appearance was pretty special. 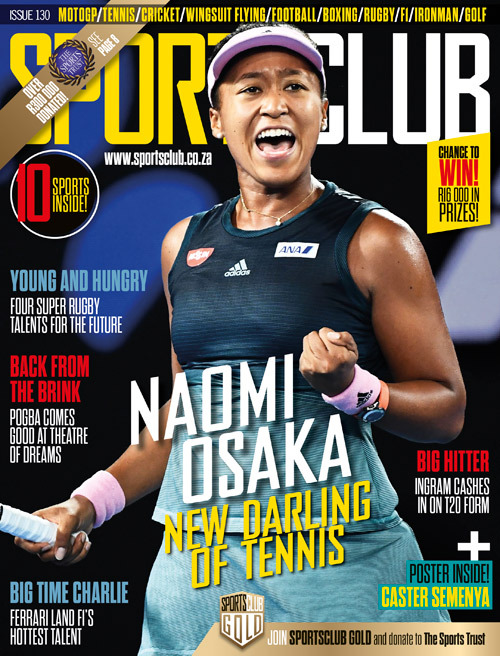 ‘I’m really looking forward to returning to the Nedbank Golf Challenge as defending champion. It’s a fantastic event, which now obviously holds some great memories for me. Gary Player said: ‘I remember watching Alex charge last year on Sunday, shooting a 63 to overcome a six-shot deficit for the win. No doubt a remarkable finish to his fantastic season. ‘During the trophy presentation, he spoke about the birth of his daughter and how this had made him a better player. It made me smile because that’s the way I always felt when my children were born. Adults will pay R100 for access on the practice and pro-am days on Tuesday 7 November and Wednesday 8 November, after which the cost will be R200 on Thursday 9 November and Friday 10 November, and R220 on Saturday 11 November and Sunday 12 November. Children between the ages of 12 and 17 will gain free access on 7 and 8 November, after which they will pay R90 on 9 and 10 November, and R100 on 11 and 12 November. Children under 12 will gain free access for the duration of the event.